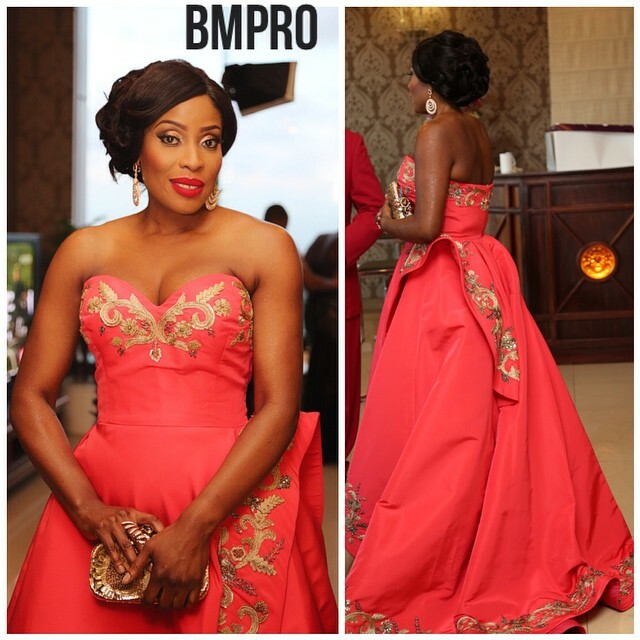 Mo Abudu’s Oscar de la Renta 50th Birthday Look! 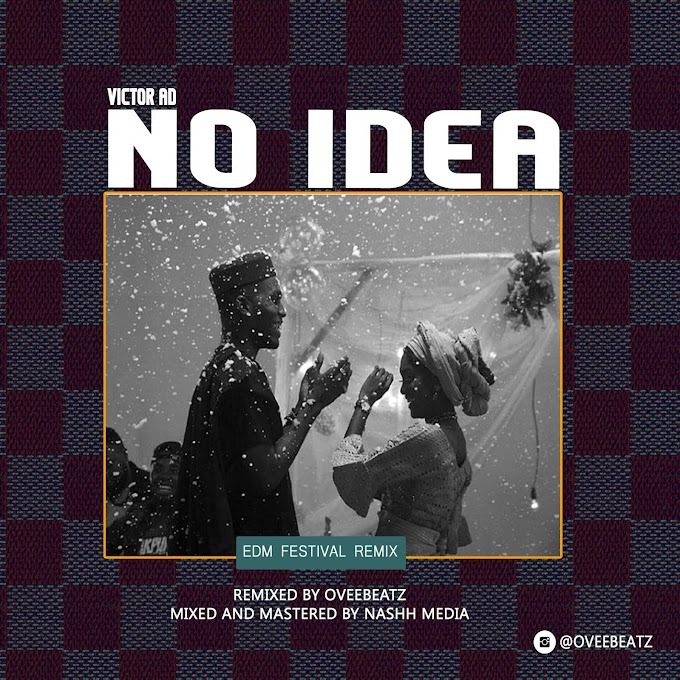 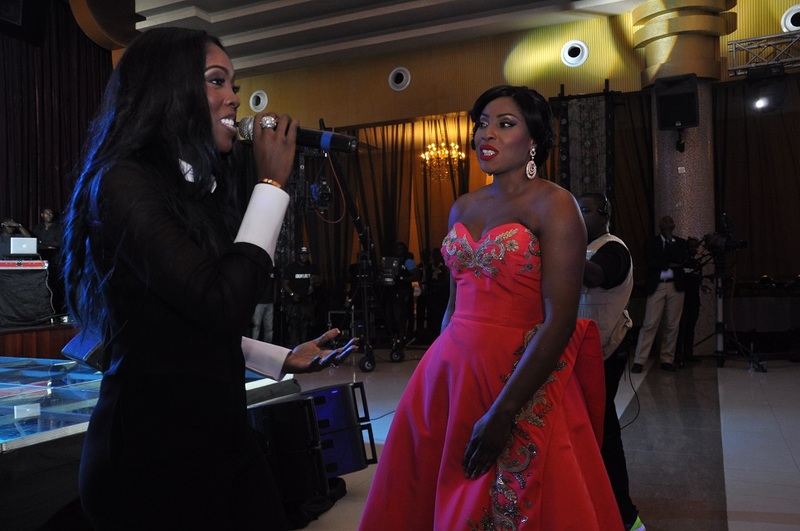 HomeMo Abudu’s Oscar de la Renta 50th Birthday Look! 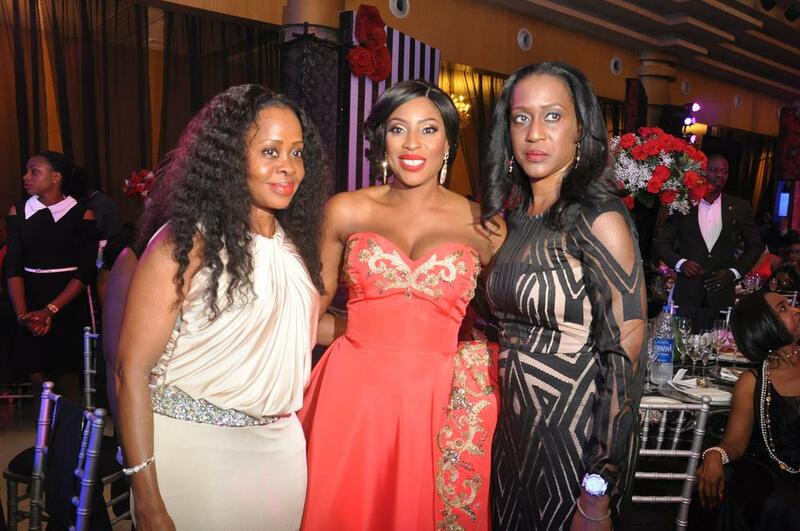 Mo Abudu was looking all shades of fabulous at her 50th birthday party in Lagos last night. 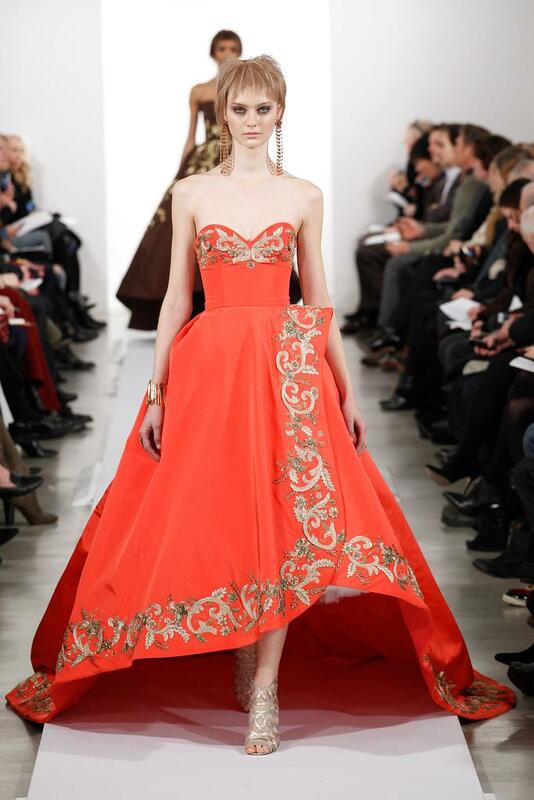 The media mogul wore an Oscar de la Renta dress from the designers Fall 2014 ready to wear collection. 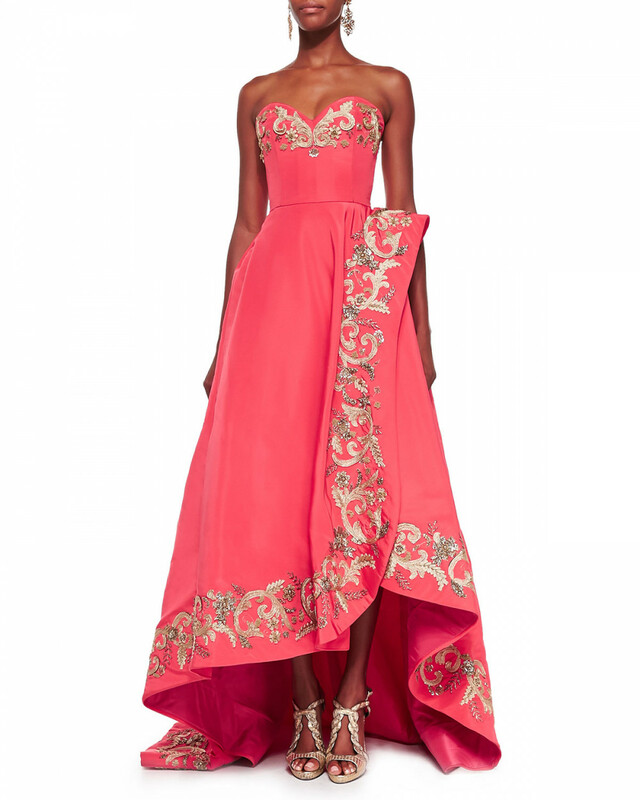 The embroidered strapless ruffle high-low gown was presented in a coral hue on the runway, however, Mo selected the geranium pink version for her big day. 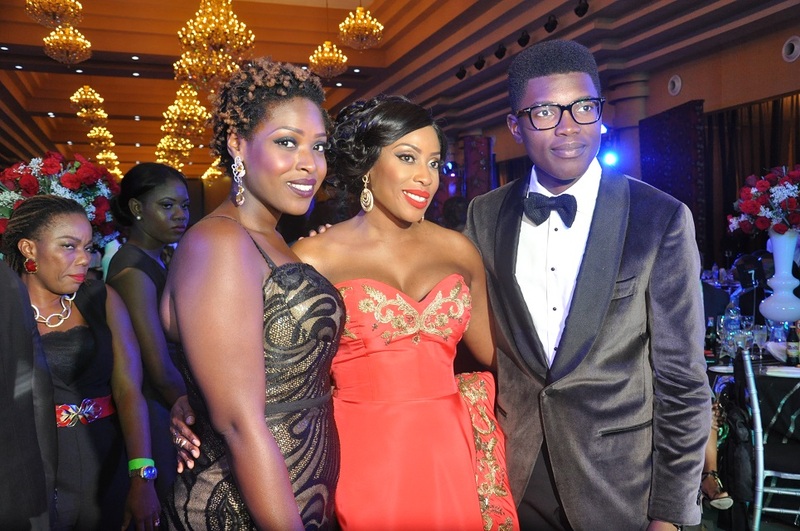 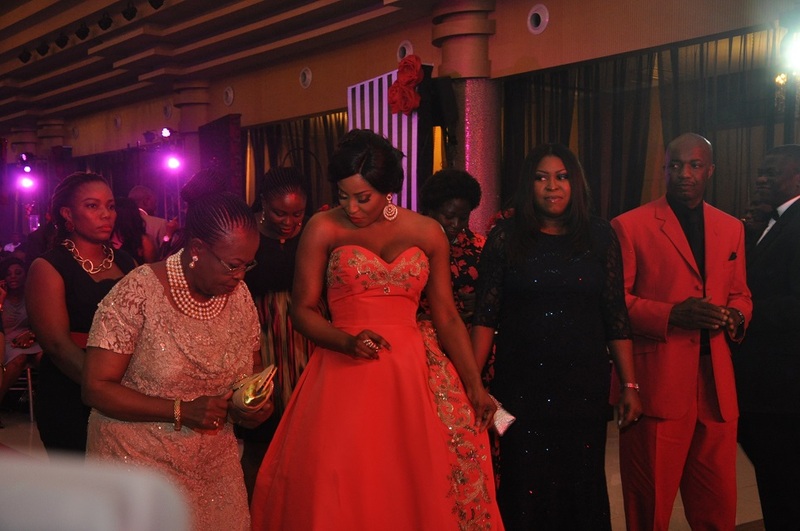 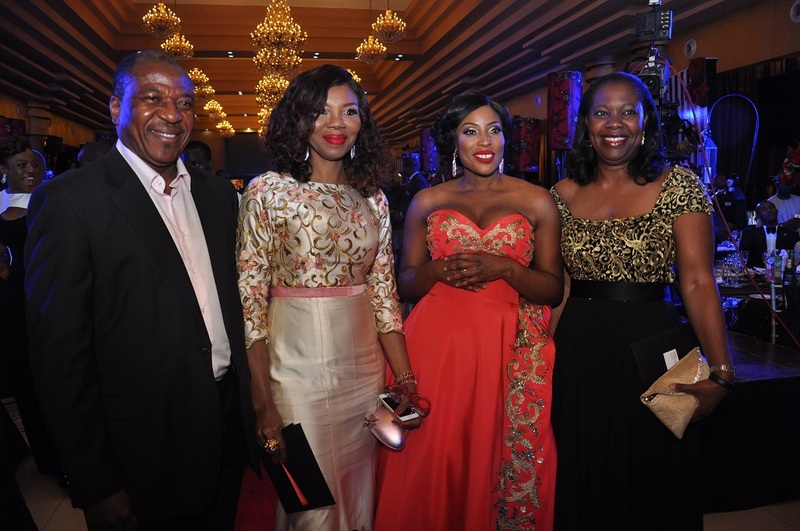 The belle of the ball’s makeup was done by Banke Meshida-Lawal of BM|Pro. 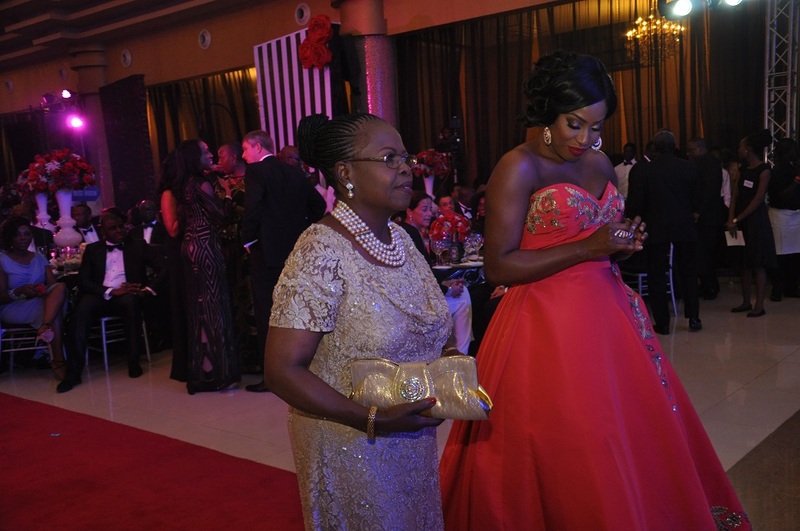 Mo’s diamond earrings, ornate gold clutch, elegant updo and the perfect red pout completed her look.